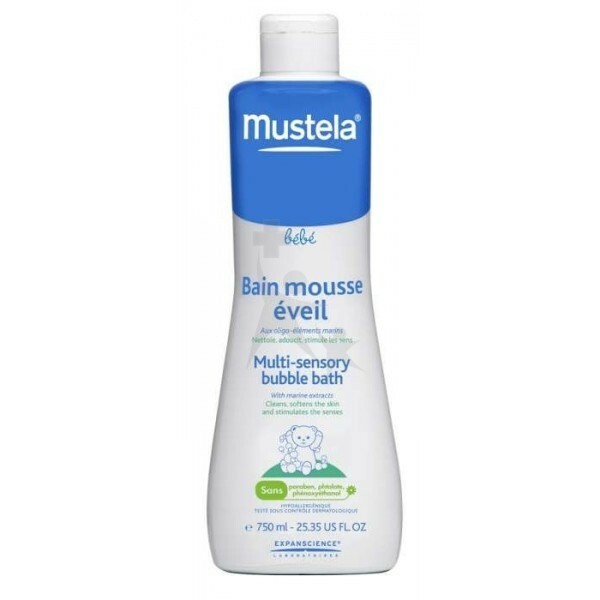 Ultra-gentle bubble bath for sensory development. To cleanse, moisturize and stimulate senses during bath time. Silky smooth foam, intense blue color, and fresh scent stimulate baby’s senses (touch, sight, smell).